Sometimes, you need to take legal action to protect your rights. Sometimes, you may need to defend yourself against a legal claim. This can happen regardless of whether the claim is large or small. But when it comes to smaller claims, it may not be cost-effective to have a lawyer represent you. This is why the Magistrates Court has a Minor Civil Claims jurisdiction. What is a minor civil claim? A minor civil claim, also known as a small claim, is a claim for a sum of money up to a maximum of $12,000. Disputes between neighbours, for example trespass or nuisance. Applications under the Fences Act. Small claims made under other laws, for example the Second-Hand Vehicle Dealers Act and the Building Work Contractors Act. 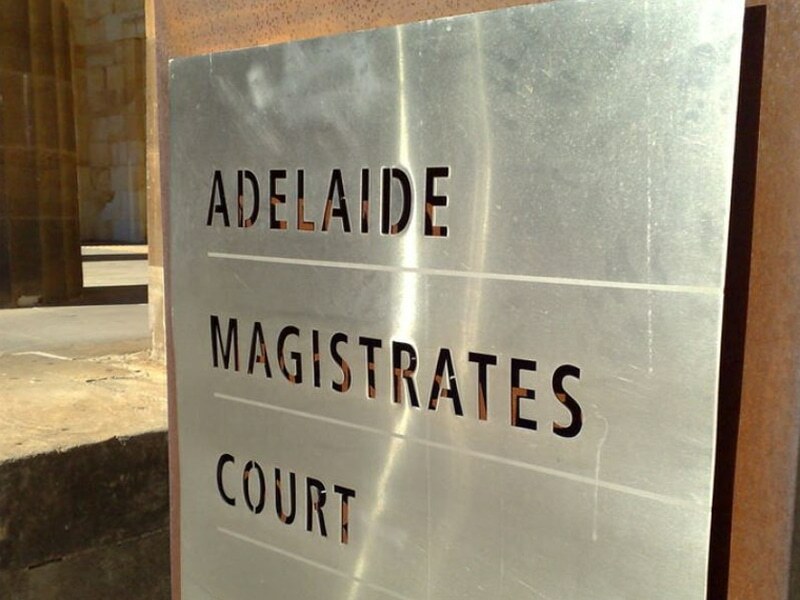 Minor civil claims are heard in the Magistrates Court. There are a number of differences in the way minor civil claims cases are conducted compared with other cases. If the other party is a lawyer. If the Court believes there will be a disadvantage unless a party has a lawyer. A Magistrate will run the hearing fairly informally. They will question witnesses and the usual rules of evidence don’t apply. This means that the court can make its own enquiries and is not bogged down in technicalities. The aim is to make the process simpler. The Minor Civil Claims jurisdiction is also designed to keep legal costs to a minimum, which is a benefit, regardless of whether you are making or defending a claim. Giving you advice about whether you have a case or a good chance of defending a case against you. Explaining the process and assisting you to prepare for and present your case in court. Preparing the documents that must be filed in the court, for example the claim, defence or affidavits. If you have been served with a minor civil claim or are seeking assistance and advice to proceed with one, contact us for a free initial consultation. For most people a minor civil claim is anything but a small issue. The right legal assistance and advice can give you peace of mind and make all the difference to the end result.